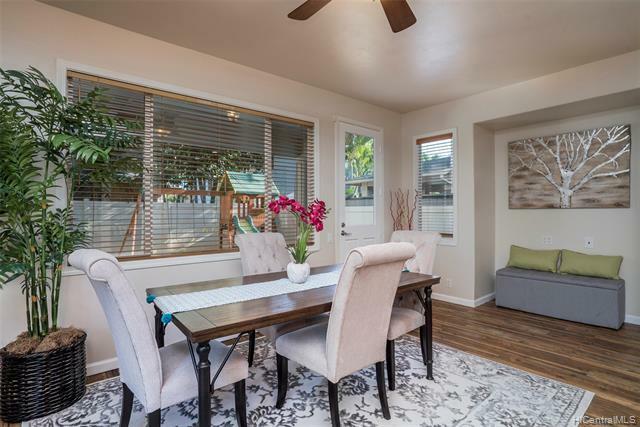 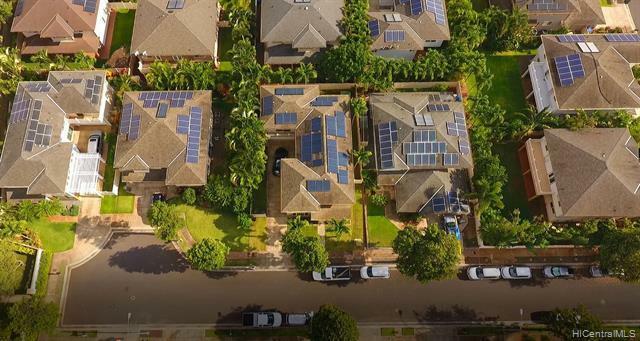  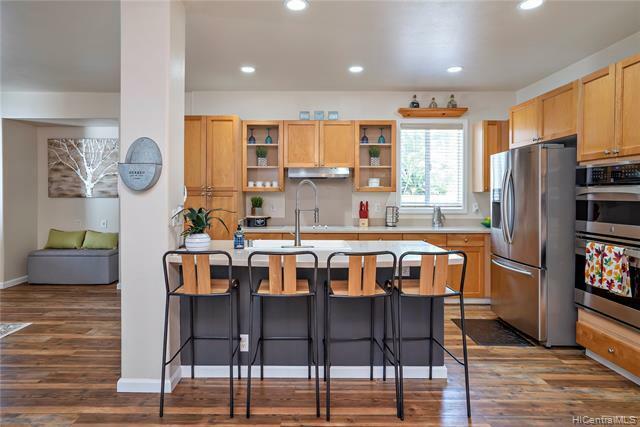 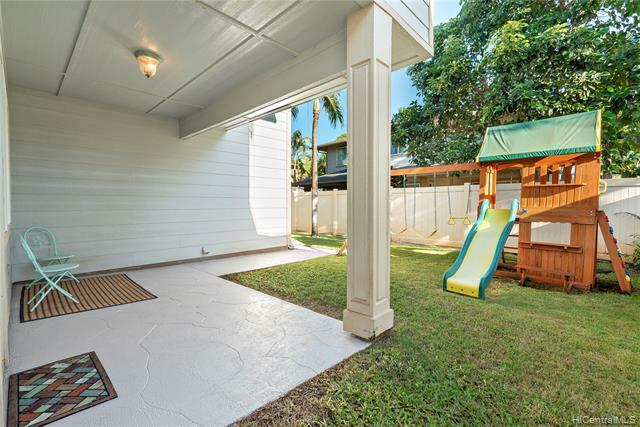 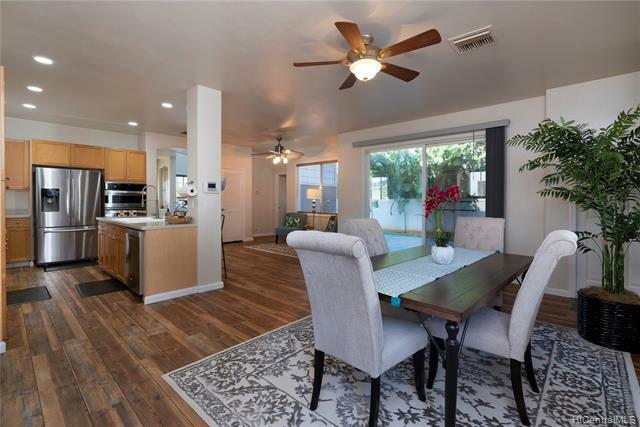 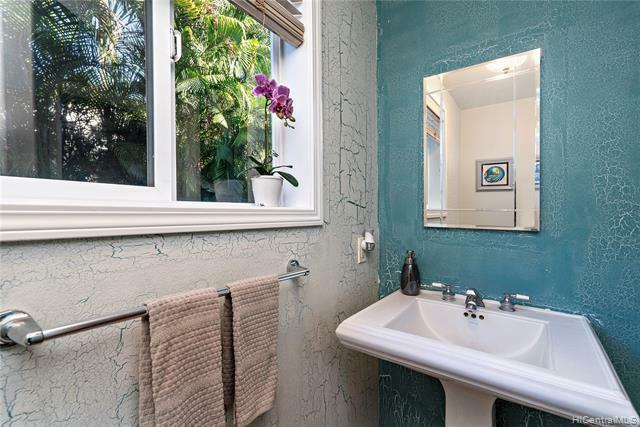 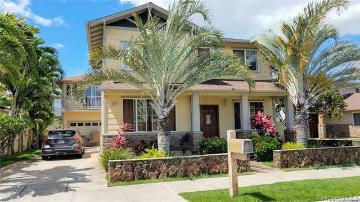 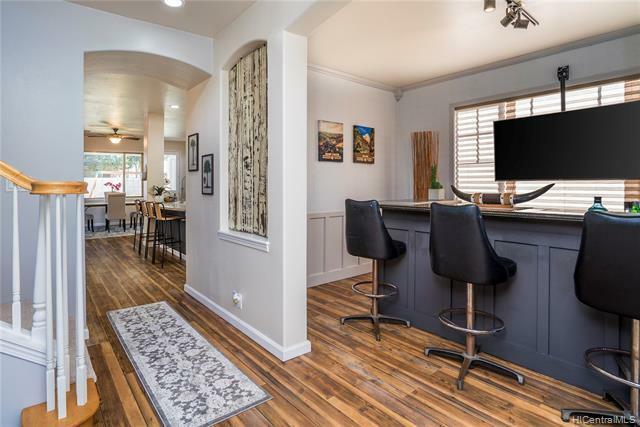 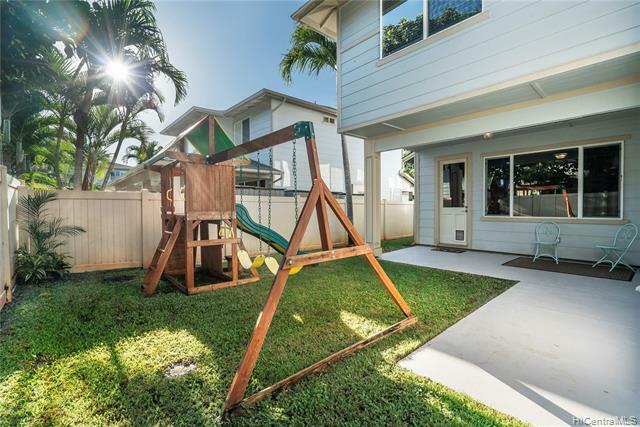 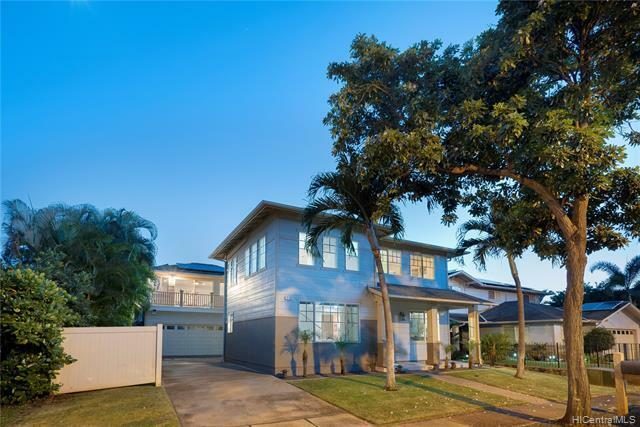 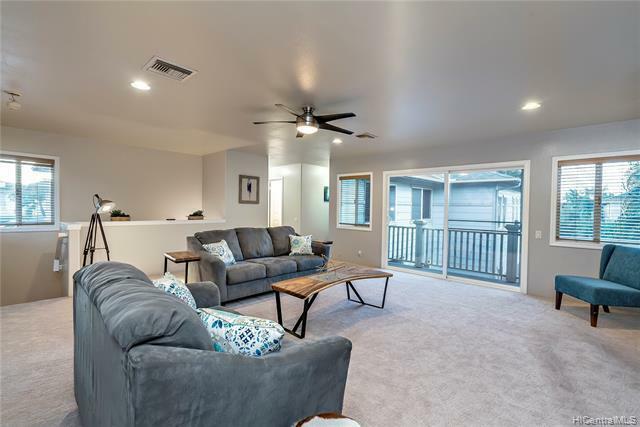 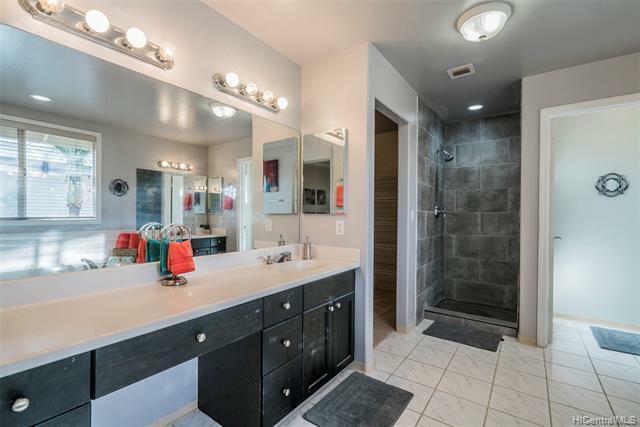 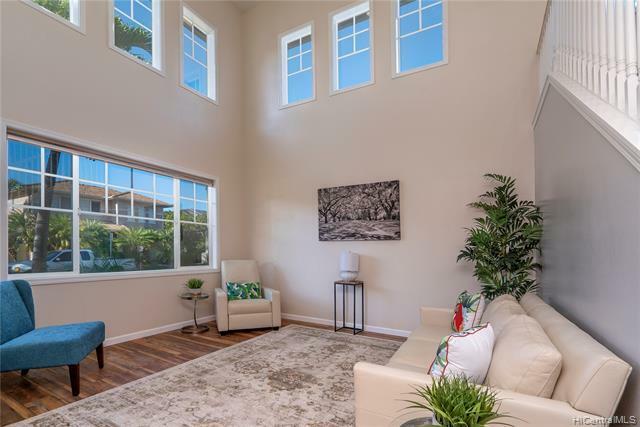 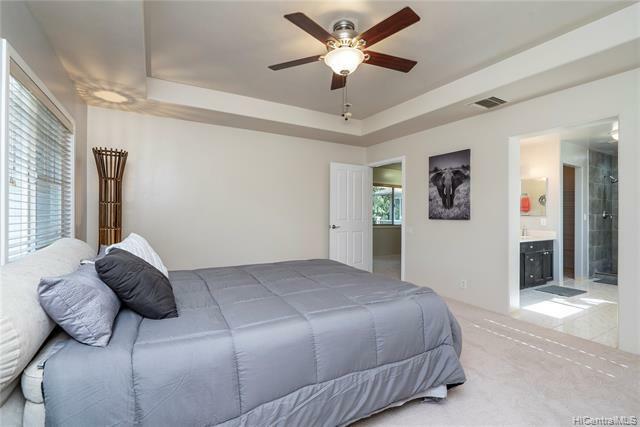 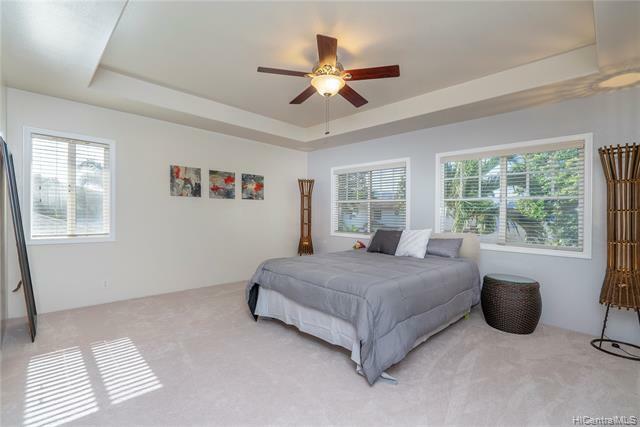 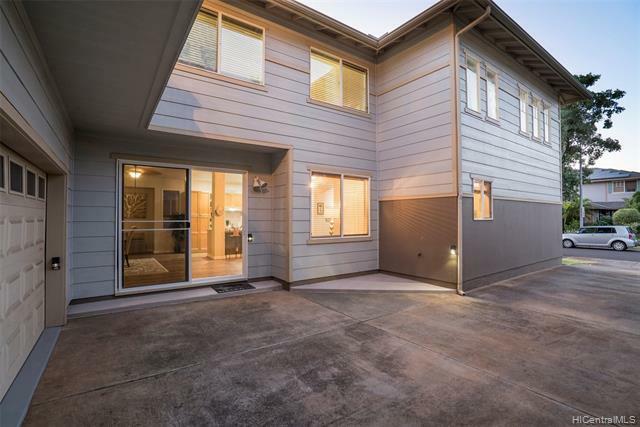 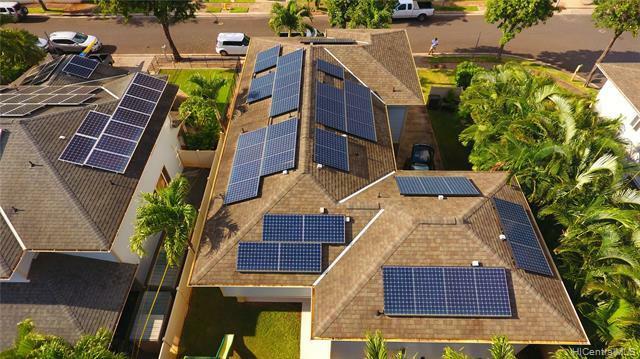 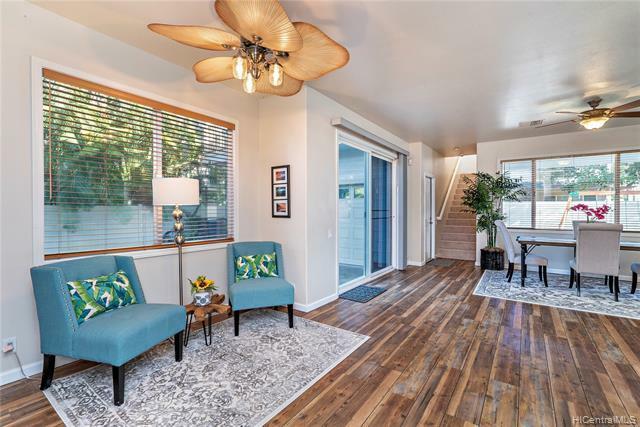 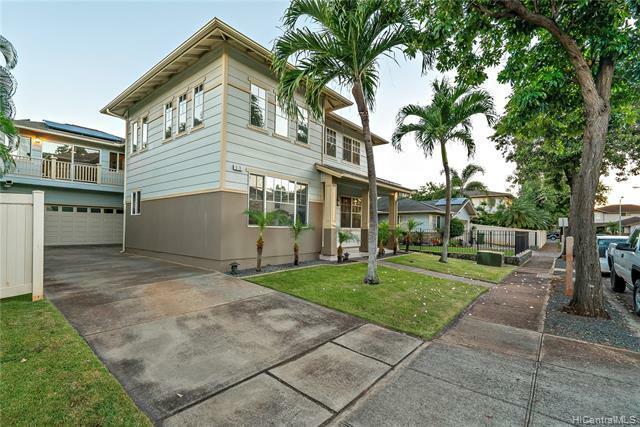 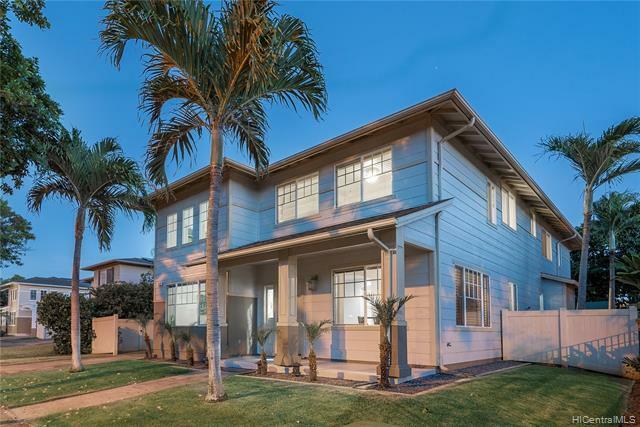 If you think you have seen everything Ewa has to offer, we invite you to experience this executive level home that truly delivers a new way to live in growing Ewa Beach. 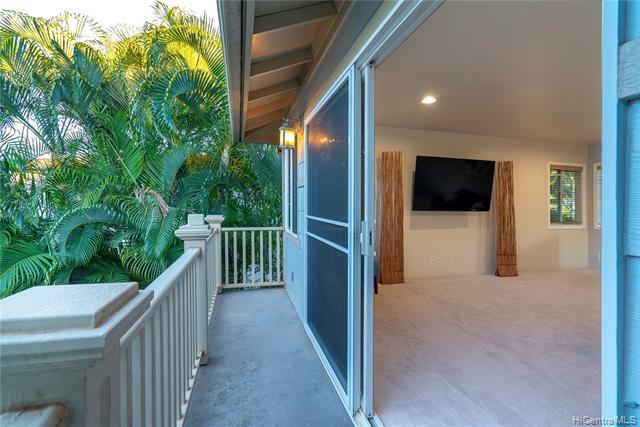 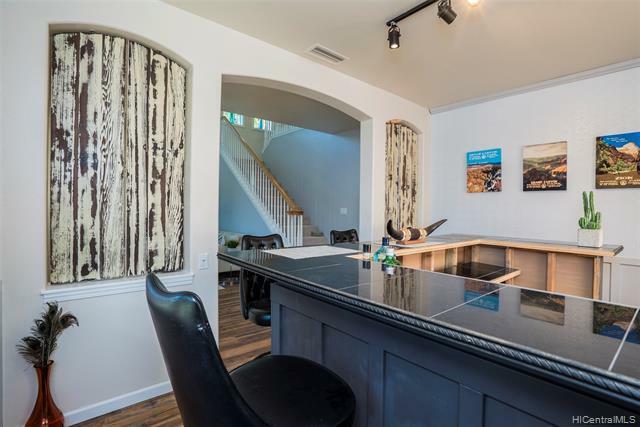 Boasting 44 OWNED top tier PV panels on Net Metering ($90,000 system), fully stocked 8 seater bar with 65" curved screen 4K TV, massive theater room, new designer carpet upstairs and luxury Karndean flooring downstairs, modern tiled master bath with jetted Jacuzzi tub,over 2,700 interior sqft and room to park at least 6 cars, this home is truly a rare find. 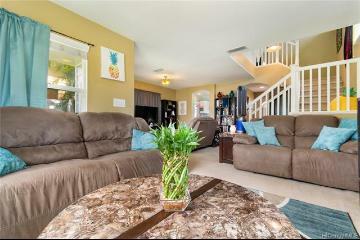 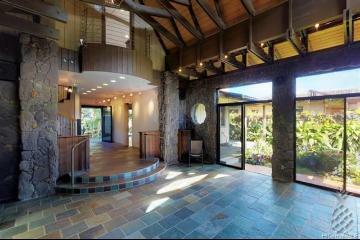 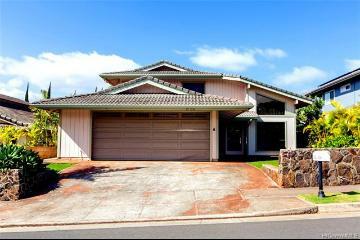 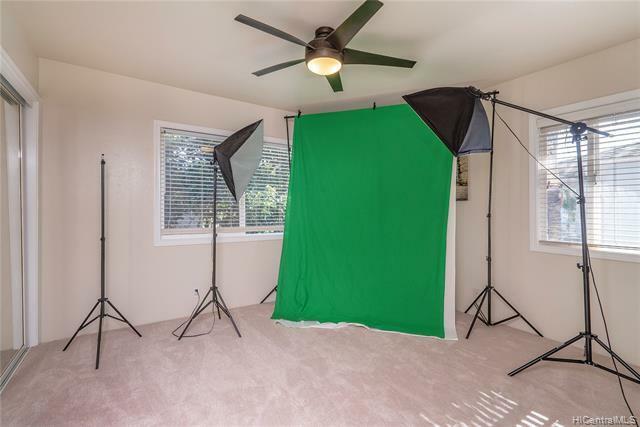 An entertainers dream home with 2 staircases making large gathering effortless and offer a drastically different, spacious and modern feel rarely found here in Hawaii. 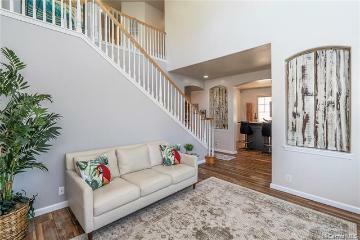 Come and see if this is the one you have been waiting for!! 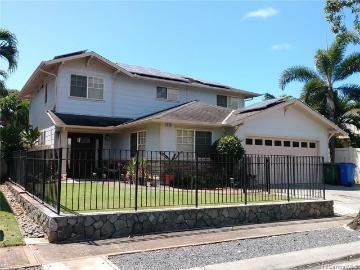 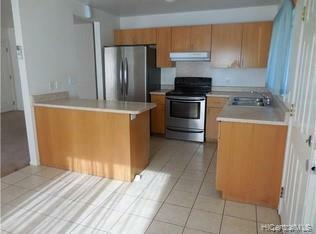 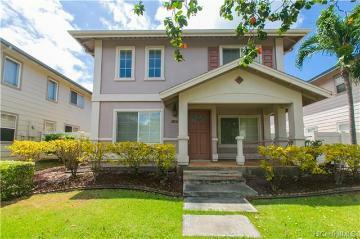 91-215 Nohoana Place, Ewa Beach, HI.